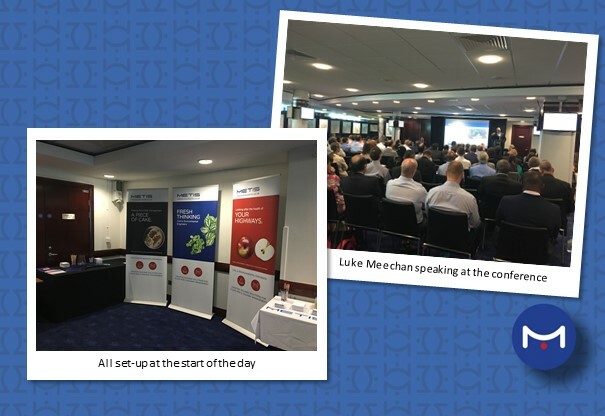 We are proud to have sponsored the LoTAG Group 2 Annual Conference held at Stamford Bridge; the home of Chelsea Football Club. The topics for the day were based on the need for London to have sustainable and consistent funding streams for its road maintenance but also a holistic look at the future of London with regards to transport and how lifestyle choices are changing the way people in London travel and go about their daily tasks. Our Director, Luke Meechan, spoke about the need for London Boroughs and TfL to work together to provide consistent information about the health of their road assets. This information will feed into a London wide bench-marking initiative being delivered by Metis; the State of the City Report 2018; and will set out a robust business case for London’s funding requirements by delivering a consistent message to both national and devolved government. This year’s conference had a record attendance, enabling London highway engineers to network and share best practice on highway asset management approaches and techniques.